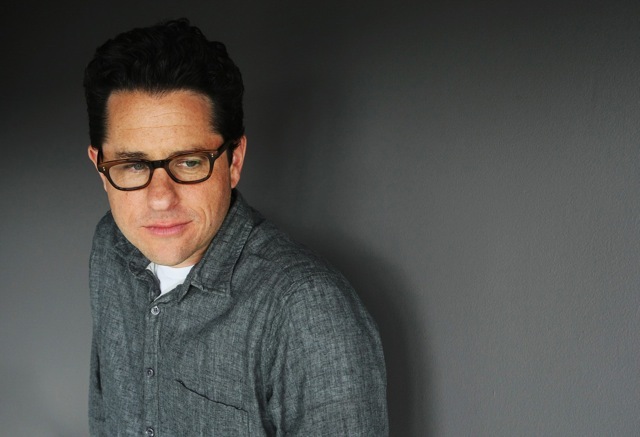 J.J. Abrams and screenwriter Billy Ray has just sold a new film pitch to Paramount Pictures through Abrams' Bad Robot Productions. There's absolutely no information on this movie other than it's a mystery adventure. Ray is the writer of films such as State of Play, Flight Plan, Harts War, and Volcano. He's currently working on the new Peter Pan movie Pan for Channing Tatum and Joe Roth. He also adapted A Captain’s Duty with Paul Greengrass directing and Tom Hanks starring, and of course he's the one that been working on a big screen adaptation of the TV series 24. I'm a big fan of Abrams style, he has good taste in movies, so of course I'm looking forward to seeing how this movie turns out.